The MI audio Compressor pedal is a stand-out analog compressor for guitarists using some recognizable studio features to set it apart. MI AUDIO COMPRESSORThe MI Effects Compressor pedal is a stand-out analog compressor for guitarists using some recognizable studio features to set it apart. The level control adjusts the strength of the input signal right at the beginning of the chain. 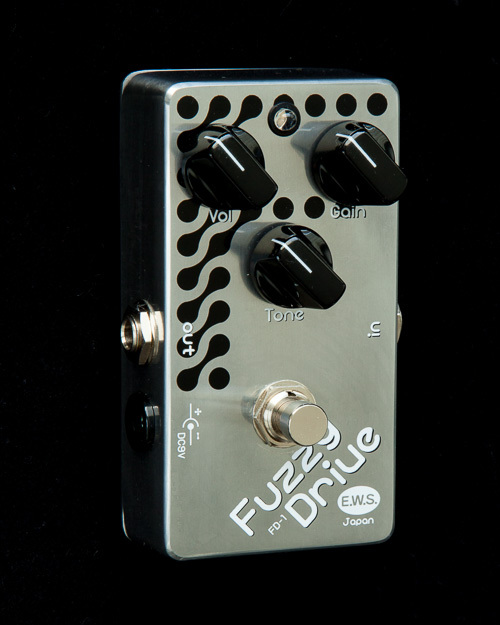 This control is perfect for adjusting the clarity of the Compressor and tailoring the Compressor to your pickups. The LED lets you know if your signal is too hot. This adjusts the amount of compression/sustain of the signal. 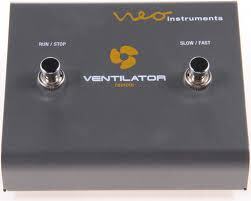 This control has a wider range of sweep compared to other compressors. 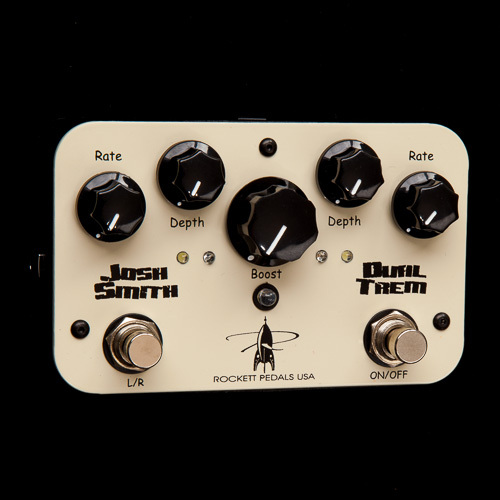 These controls are all about adjusting the feel and response of the Compressor pedal. Attack lets you adjust how fast the Compressor reacts, while Release controls how long the compression level is maintained. Use this to adjust the level of the noise gate. 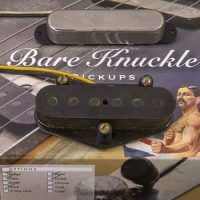 It normally kicks in around 50%, but will vary depending on your guitar and pickups. Its response is very fast and for 99% of applications it works brilliantly. The gate also has an internal trimmer to control the release time. It’s set at the factory to the minimum so it cuts off noise as quickly as possible. 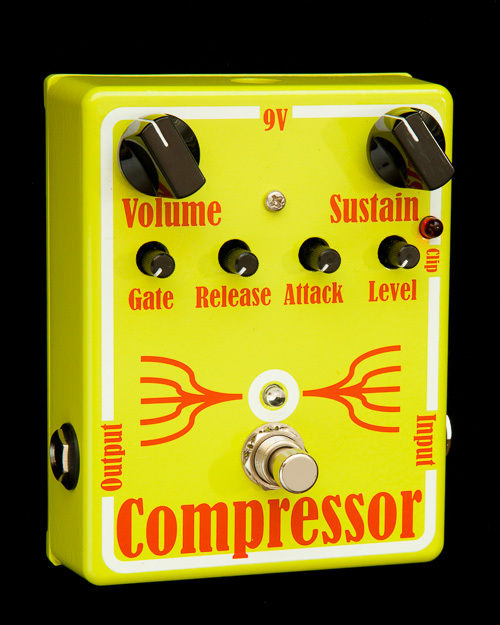 The Compressor is designed to have a substantial volume output if required for level compensation, solo boosts, or overdriving amps and other pedals. 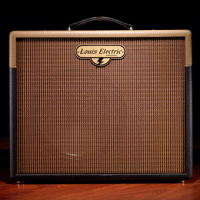 Generally, the traditional use of a compressor involves setting the volume control up so that the bypass is as loud as the original signal. The MI Effects Compressor pedal is true bypass, with a heavy-duty 3PDT footswitch and a powder-coated, silk-screened enclosure. Runs off a 9V battery or optional DC power supply with up to 25V headroom.